It’s that time again. The grass at Lambeau is green, Jeff Janis’ halo has a new shine on it and Clay Matthews hasn’t gotten his uniform dirty enough to necessitate tweeting an #ad for Tide PODS plus Febreze Laundry Detergent. It’s the time of year when hope springs eternal. It’s the time of year for Bold Predictions. I’ve tried it the last two years, but this year I mean it. Like seriously. The Packers will win Super Bowl LI and once again return the Lombardi Tropy to its rightful home at 1265 Lombardi Avenue. It won’t be easy. But it will be glorious. The schedule starts out with a tough game in Jacksonville. No. Seriously. I mean it. Jacksonville is everyone’s darling “sleeper” team this year, which means, ironically, everyone is talking about them so they are, by definition, not a sleeper. The Packers follow that game with a Sunday night tilt at the Big Stapler. 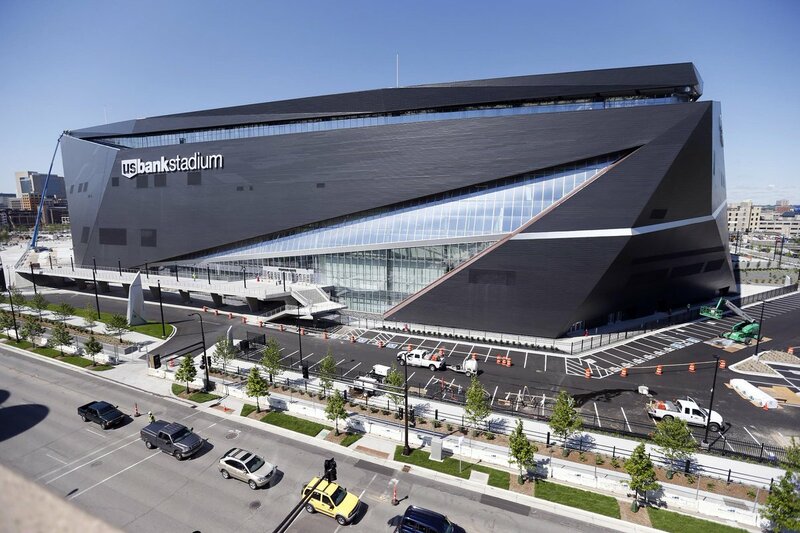 Minnesota will surely be amped up for its first home game in its newly built stadium that closely resembles an appliance used for fastening sheets of paper together. While they will lose one of these two opening games, they will then almost run the table, losing only one more after that. Pencil in Washington on November 20. Why? It fits the pattern. 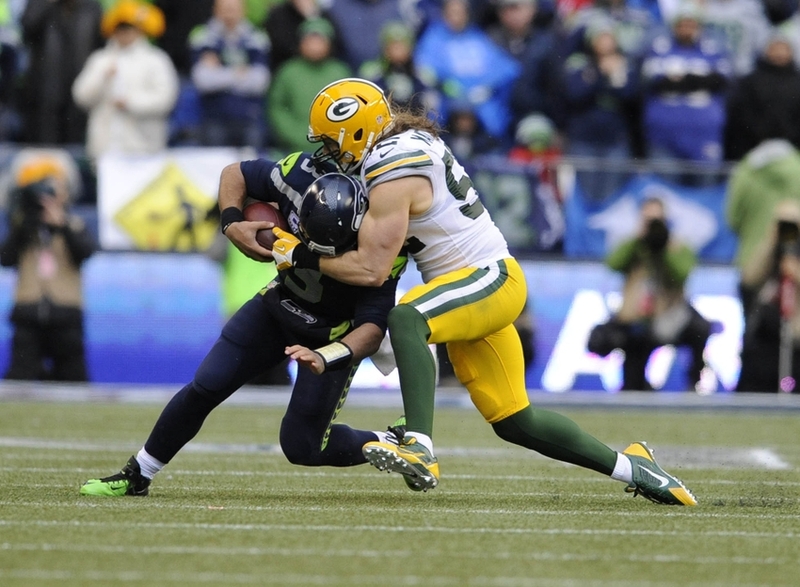 The Packers love to lose a game they should dominate. With a record of 14-2, they will march to a first-round bye in the playoffs. With a rested, healthy team, the Packers will tear through the NFC field. First, they will dispose of Seattle at home, making Russell Wilson look like a clone of Jay Cutler when they pick him off five times. After a thorough drubbing of the Seahawks, the Packers will finish last year’s task and take out the Arizona Cardinals at home. The Packers will score on a last-second Hail Mary. Just to be jerks. The final touchdown will make the score 42-13. In the Super Bowl, the Packers will meet Tom “I’m-here-to-avenge-my-suspension” Brady. Green Bay will light up the sky against the Patriots in a shootout. 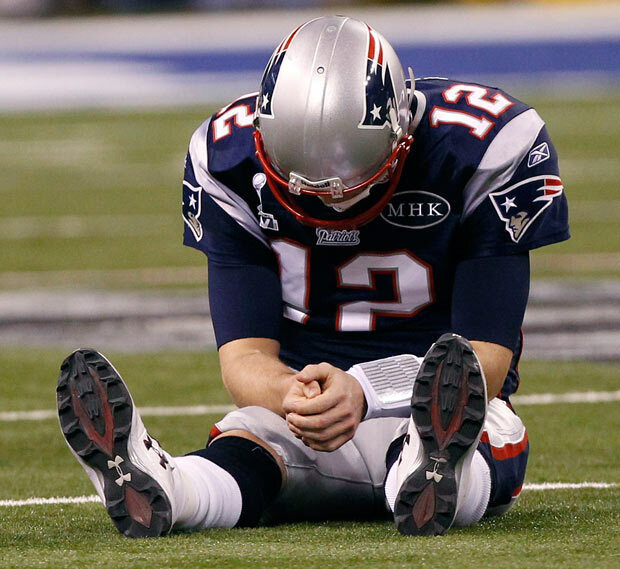 In the end, the Patriots championship hopes will be deflated* as the Packers win 35-28. There will be much rejoicing. 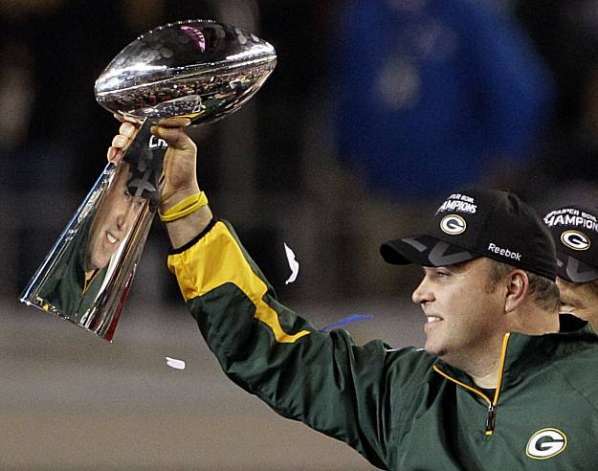 The Lombardi Trophy will return to Titletown. Rodgers will reunite with his family and Dom Capers will be carried to the heavens in a flaming chariot. *As a blogger, I am contractually obligated to include one Deflategate joke into every story that mentions Tom Brady and the Patriots.